Are you passionate about serving the humanity as a doctor? 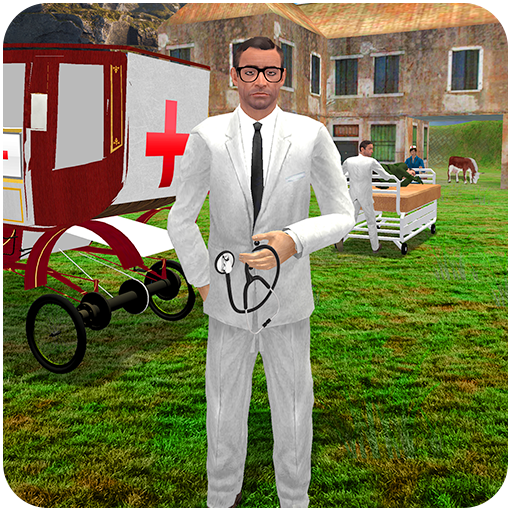 If yes than here is an opportunity for you to play the role of virtual doctor in Cart Ambulance Village Hospital game. Drive the amazing Village ambulance cart, give first aid treatment to injured and sick people as well as take them to village hospital in case of emergency. 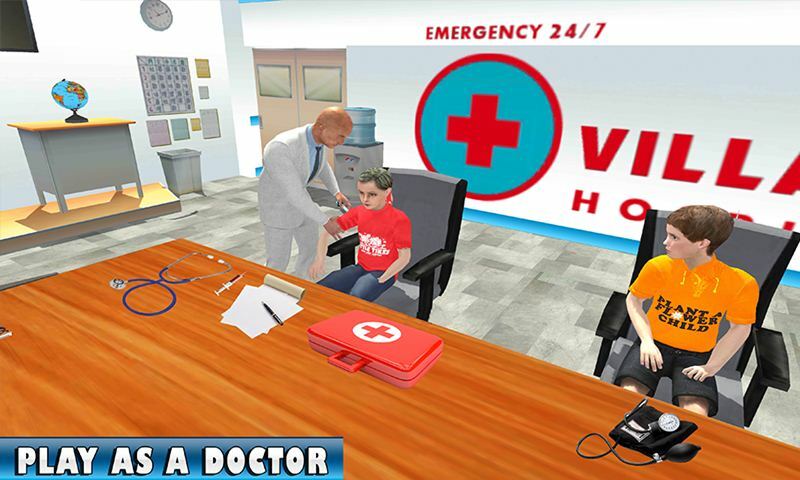 Diagnose the dangerous diseases and cure the villager with modern vaccine in this hospital doctor game. Arrange doctor and staff meeting to provide good services to villagers as well as discuss new problems. Give surgical treatment to patient who got injured in serious accident. 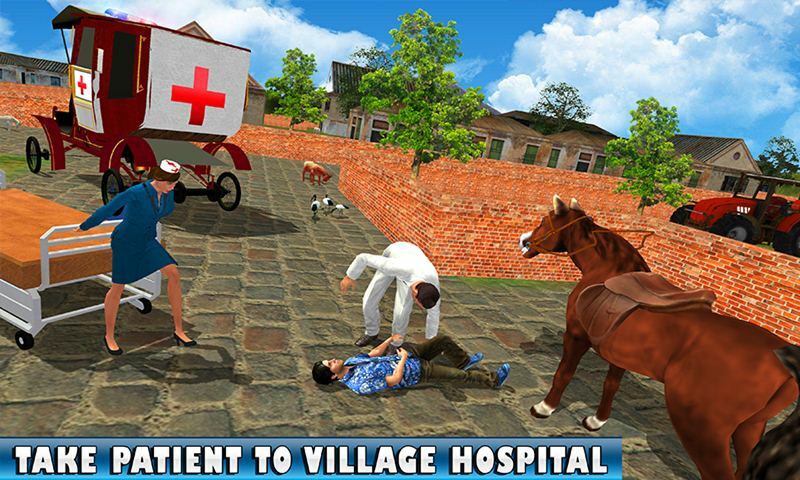 Cart Ambulance Village Hospital simulation especially designed for kids doctor games and rescue games fans. 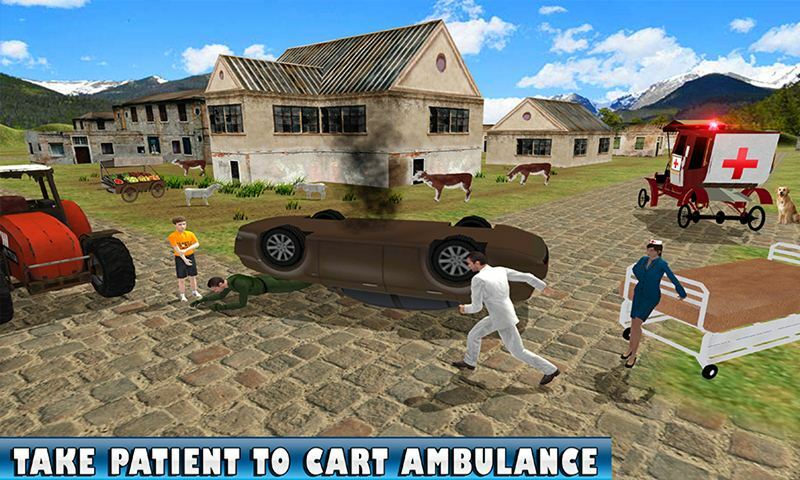 In this cart ambulance driving game, entertain yourself with interesting game play. 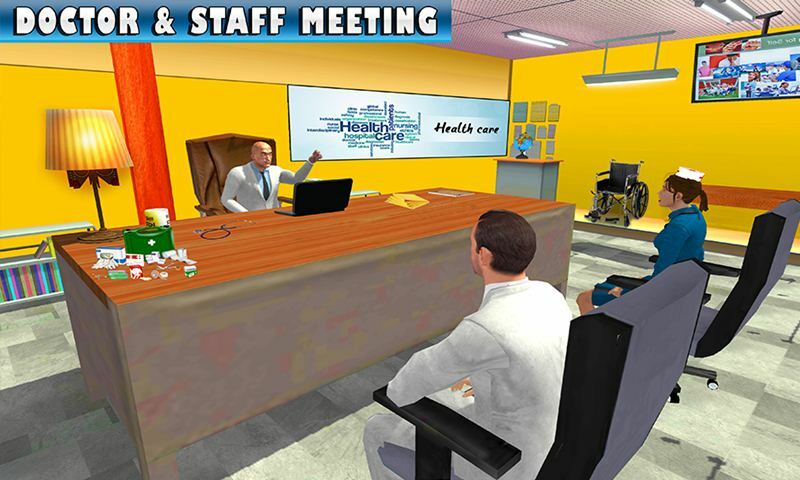 Beautiful village and virtual hospital environment will give you the realistic feeling. 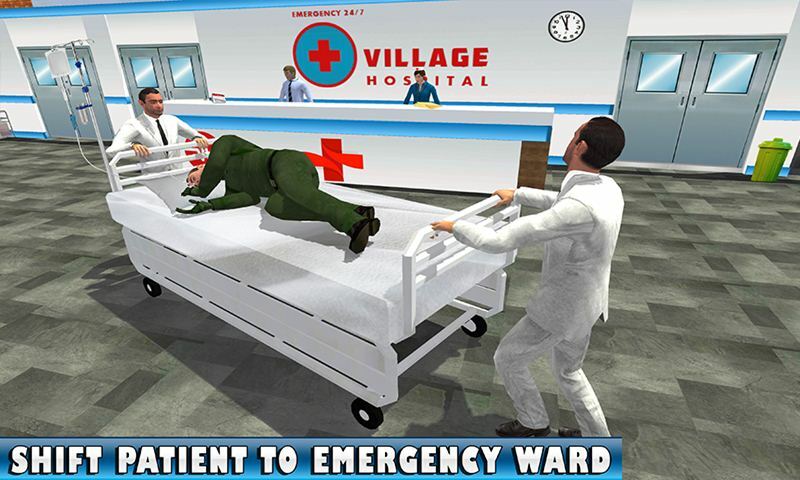 Enjoy the most entertaining Cart Ambulance Village Hospital simulation that contains the lot of challenging and rescue missions. Play the role of specialist doctor, beautiful nurse and ambulance rescue driver too. Shift the patient in emergency room on stretcher and give medical treatment. 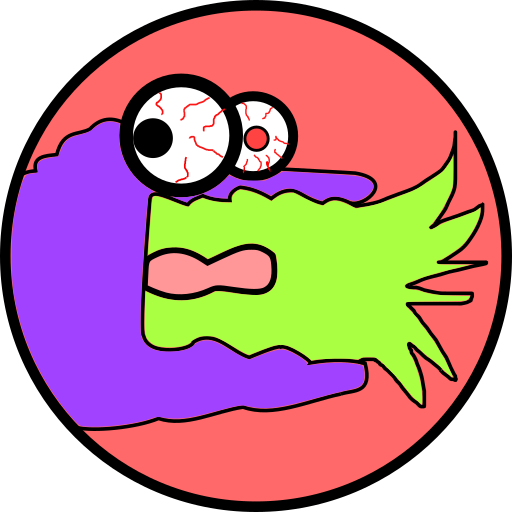 While playing as a nurse, help the surgeon doctor to perform difficult operations. Bandages the kid who got injured by falling from the bicycle. Drive the ambulance cart carefully and reach to the accident location in this cart driving game. 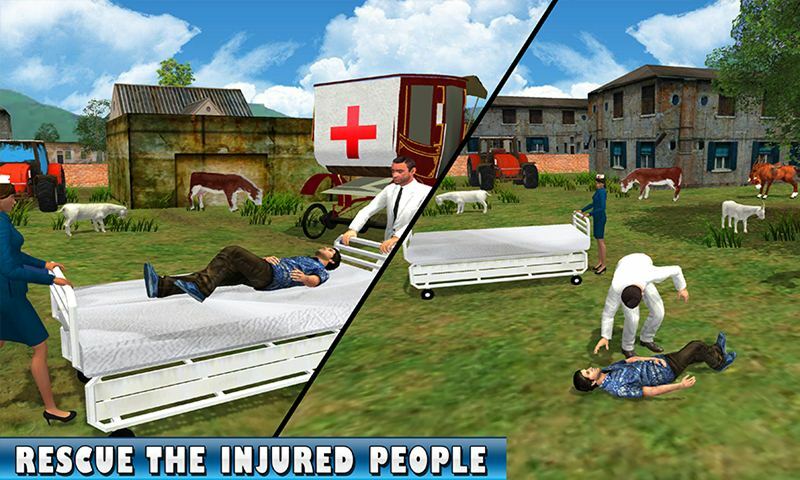 Shift the injured people on the cart ambulance and immediately take them to the virtual hospital. 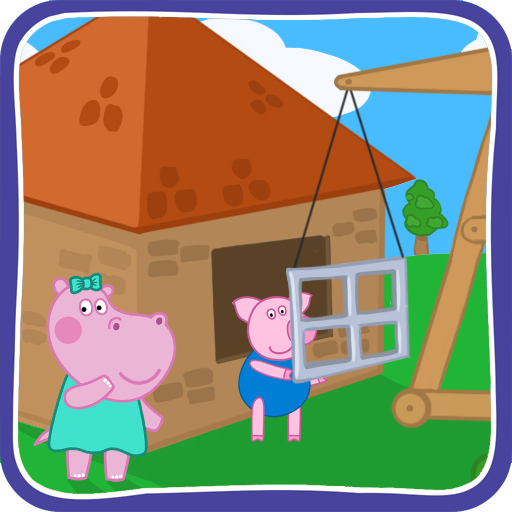 Become a villager’s hero and full fill your all responsibilities. 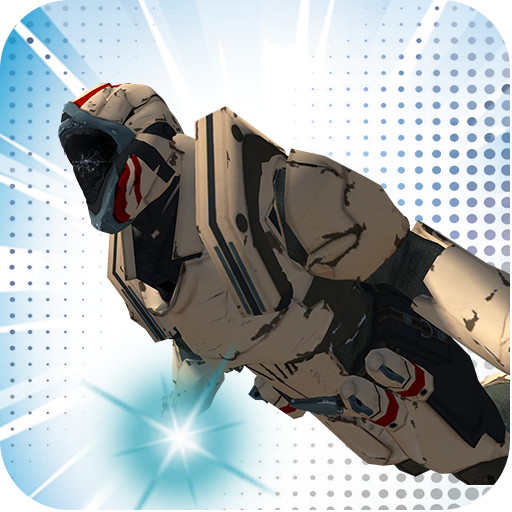 Complete each missions with time to unlock the other patient surgery missions.